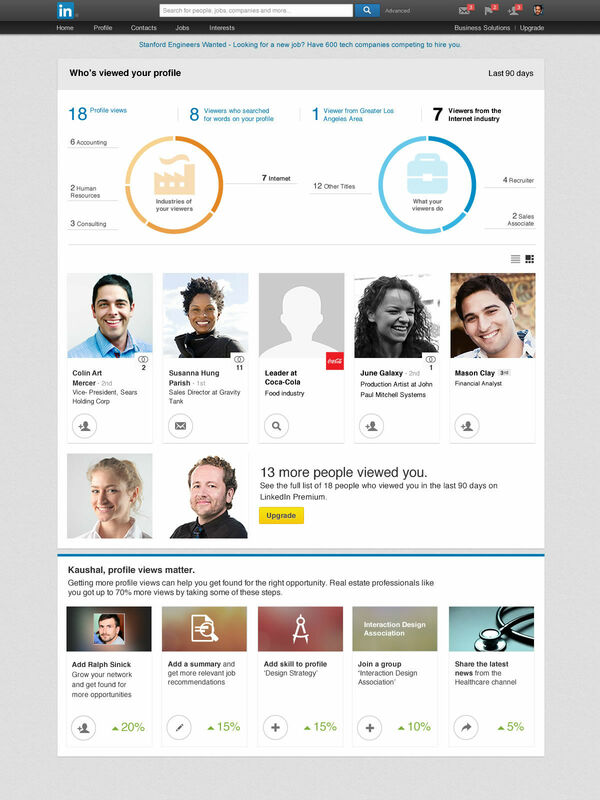 LinkedIn has added new visual analytics and actionable insights to its “Who’s Viewed Your Profile” feature. 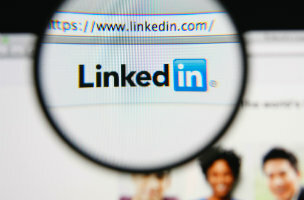 The revamp gives users increased visibility and helps them manage their professional identity across the LinkedIn network. It includes new visual analytics tools and data-driven insights that lets users access which keyword searches led viewers to their profiles, which industries viewers belong to and where they live. The personalized tips on Who’s Viewed Your Profile provide suggestions on everything from actions you can take to complete your profile to industry relevant articles that you can share to professional groups you can join – as well as how those actions can potentially increase views of your profile. The updates started rolling out to English speaking members around the world yesterday, with more languages to follow.